April 2018 — MIAMI, FL - Kelly Tractor Co. and SITECH South hosted their first Construction Technology Days event April 11 to 13 in Miami, Fl., adjacent to the Kelly Tractor headquarters. 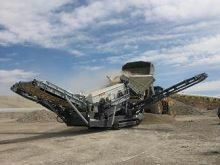 Demonstrations started each day at 10 a.m. and concluded at 3 p.m. during the three-day event, which provided contractors with the opportunity to see and try out the latest and most advanced machine control and guidance technology in action. More than 55 different companies attended this event. 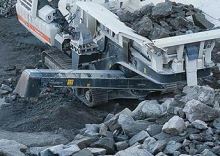 December 2017 — METSO is a manufacturer of Crushing and Screening Equipment (including Lokotrack Crushers, Jaw Crushing Plants, Screens) for Contractors and Quarry customers. This product line will replace the Kolberg-Pioneer (KPI-JCI & Astec) line currently carried by Kelly Tractor Co.
General Line is the division handling this new product line. June 2015 — MIAMI, FL - Kelly Tractor Co., a leading provider of construction equipment throughout the United States and Canada, has added the IMT AF300E Tier 4 drill rig to its sales and large rental fleet. With this introduction, Kelly continues to expand its leadership in the foundation drilled shaft industry as the only dealer in North America to offer the next generation of IMT drill rigs. The new IMT AF300E hydraulic drilling rig, (www.kellytractor.com/foundation-group) available in either standard mast or LCA configuration, is built on a Caterpillar power module with a C13 Tier 4 engine package. With its standard 4 element, 46 meter kelly bar, the rig develops 228,645 ft-lb of drilling torque at the tool. 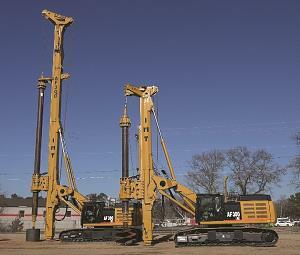 For the past 19 years, Kelly Tractor Co. has been a leader in the foundation drilling equipment industry. The company’s field experience and knowledge, financial resources and strong dealer network were paramount to the collaboration with IMT and Caterpillar that resulted in this new IMT rig. Kelly Tractor’s influence on the full line of IMT drill rig designs has created assurance that quality drill rigs are sold, maintained and serviced by a company with a track record of excellence in providing fast and competent customer service. 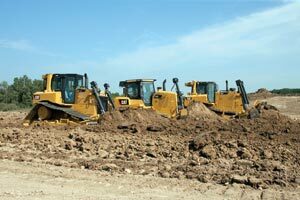 Headquartered in Miami, Kelly Tractor Co. serves the construction industry with a wide variety of equipment. Since 1933, the company has provided rentals, leasing, sales and servicing of equipment for highway and bridge building, water and sewer, land development, housing, aggregate quarries, agriculture, warehousing, seaports, marinas and other markets. 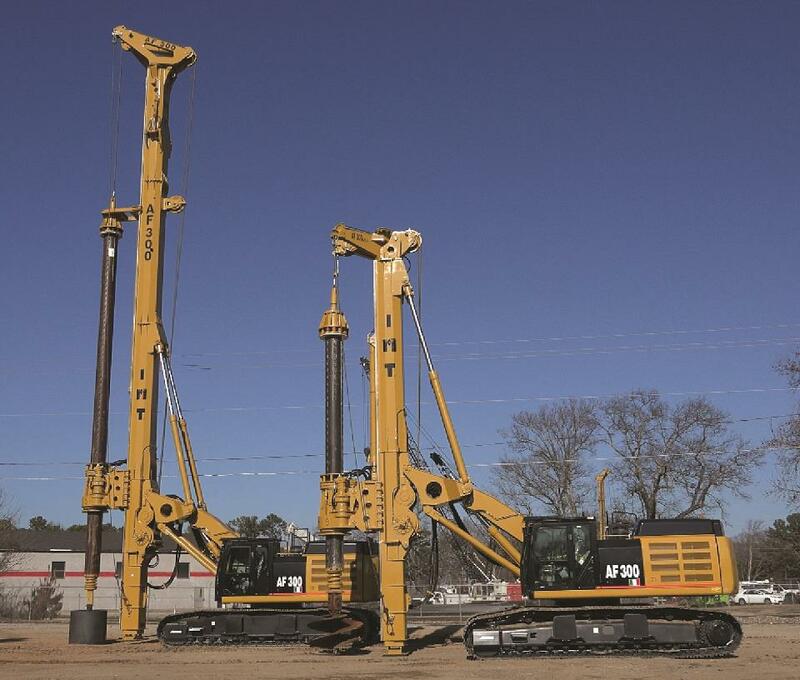 Kelly Tractor Co. sells and rents IMT hydraulic drilling rigs to foundation drilling contractors throughout the Western Hemisphere. To learn about Kelly Tractor’s rental and financing packages, or to check out the AF300E in person, contact Bruce Budd at 561-210-4838 or visit www.kellytractor.com/foundation-group. PEORIA, Ill. — New D6T, D7E and D8T models from Caterpillar build on the solid, proven designs of their predecessors with new features that increase fuel-efficiency and productivity while reducing operating costs. All three models feature Cat engine and aftertreatment solutions to meet US Environmental Protection Agency Tier 4 Interim emissions standards.